MaryKate Morse (PhD, Gonzaga University) is the lead mentor for the Leadership and Spiritual Formation DMin track. As lead mentor, she designs the content for all four semesters, leads the four Face-to-Face Retreats, and facilitates the online learning experiences. Morse began her ministry living in the Andes Mountains of Bolivia and Peru doing evangelism, theological education by extension, and social projects with the Aymará Indians. Upon return, she studied spiritual formation and direction, was certified as a spiritual director, and was recorded as a pastor with the Evangelical Friends. She completed a Masters in Biblical Studies and a Master of Divinity with Western Evangelical Seminary. Morse then completed her doctorate at Gonzaga University, where she studied the characteristics of renewal leadership as modeled by Jesus. She planted two churches: The first was a contemporary church model led by herself and two other pastors; the second was an emerging church model, where she led a diverse leadership team. Morse has taught at the seminary for nearly 30 years in the fields of New Testament Greek, various spiritual formation courses, and leadership and organizational change courses. She also designed several of the seminary programs and served in various administrative positions at the university, including as seminary associate dean, director of hybrid programs, and university director of strategic planning. In addition to teaching at the seminary, she is currently a mentor and trainer for Lausanne Young Leaders, is a part of the Mentoring Community Board, and a trainer for Leighton Ford Ministries. She is a founding board member of Missio Alliance and a Leading Voice in the Writing Collective, and affiliated with Global Evangelists Forum and Africa Enterprise. Additionally, she is a spiritual director for international evangelists and church planters. 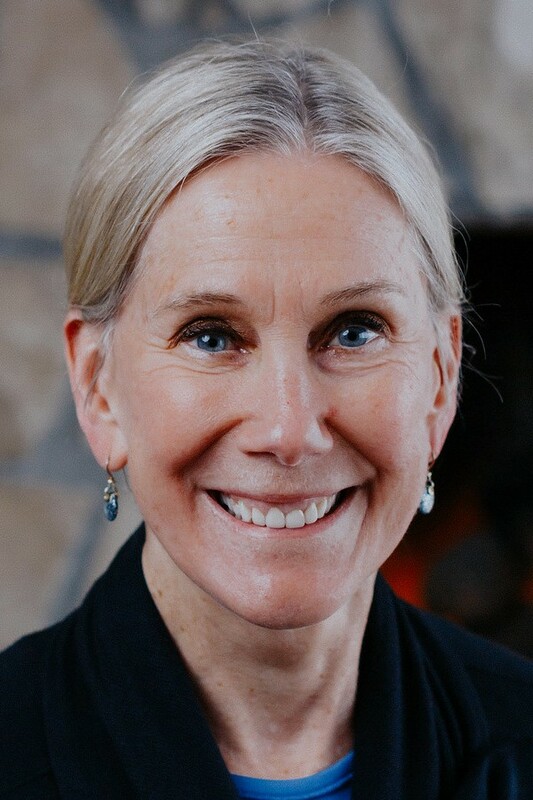 She has authored Making Room for Leadership: Power, Space, and Influence and A Guidebook to Prayer, as well as various other chapters and writing projects.